It is our firm’s mission is to help good people throughout Ohio move forward from difficult times.  Our seasoned lawyers are known for achieving favorable results, even in the most complex situations. 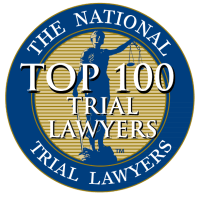 As experienced, award-winning attorneys, your case will be in well-qualified hands when you hire our firm. Our team is known for taking on and overcoming complex legal situations ranging from a variety of practice areas. With a reputation for getting results no matter what the situation entails, we have successfully demonstrated our ability to reach effective solutions for all types of cases. At Bridges, Jillisky, Streng, Weller & Gullifer, LLC, we are committed to helping people reach effective solutions for a variety of legal matters.  As a group of Ohio lawyers with extensive experience and a proven record of success, countless clients have turned to our firm during their time of need. We understand that working through legal matters on your own can be complex and overwhelming. When you entrust your case to our team, rest-assured that you will never be alone. Our firm offers the responsive, personalized counsel you need to move forward favorably. As experienced negotiators and litigators who have achieved exceptional results both in and out of the courtroom, our firm is ready to assist you. Whether you have been injured, are struggling with debt, facing criminal charges, dealing with estate planning or social security disability matters, our firm is the right choice for you. We are equipped with the experience, innovative techniques, and award-winning representation you need to get through this trying time. Every client we work with is provided with customized counsel that is tailored to fit their specific needs, because no two individuals are going through the same exact situation. We understand how stressful it can be to face the legal system, which is why we offer the attentive and supportive counsel our clients can rely on. When you work with us, we will get to know you on a personal level, and uncover every detail of your situation. We will inform you of your options, help you determine the best course of action, and guide you every step of the way until you reach a favorable resolution.